Myrina is the capital of the island. This is an extremely picturesque village with poplar trees, eucalyptus and jujube, crowned by an imposing castle proudly dominates over the two glasses of the city. 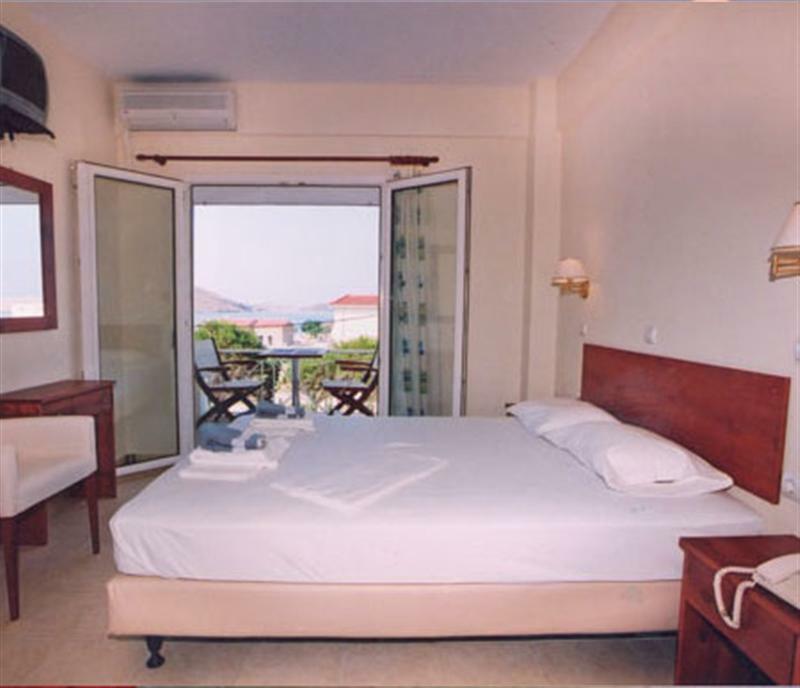 If you decide to spend your holiday in Myrina, select the rooms «Nirvana". 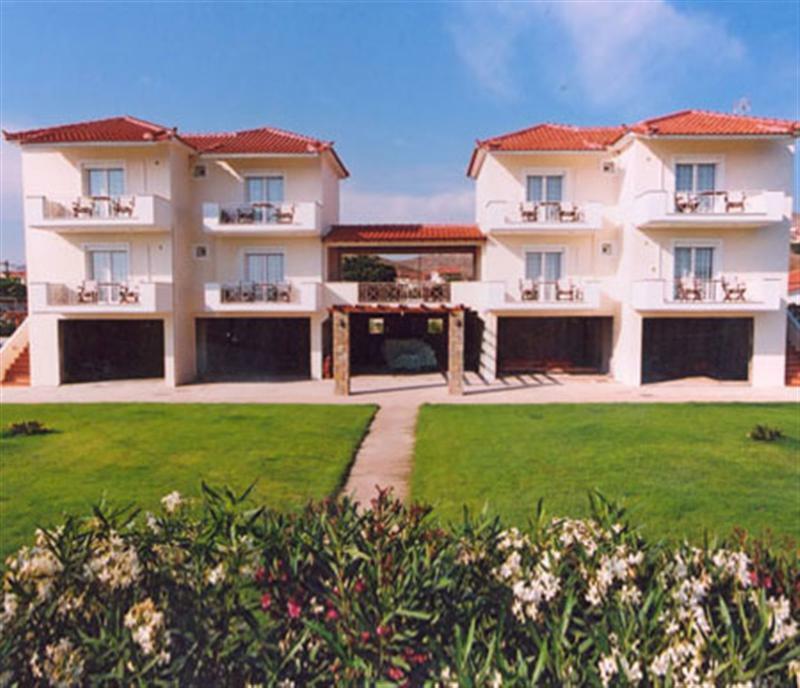 The name indicates that they are the ideal accommodation for those seeking tranquility, relaxation for your summer holidays. 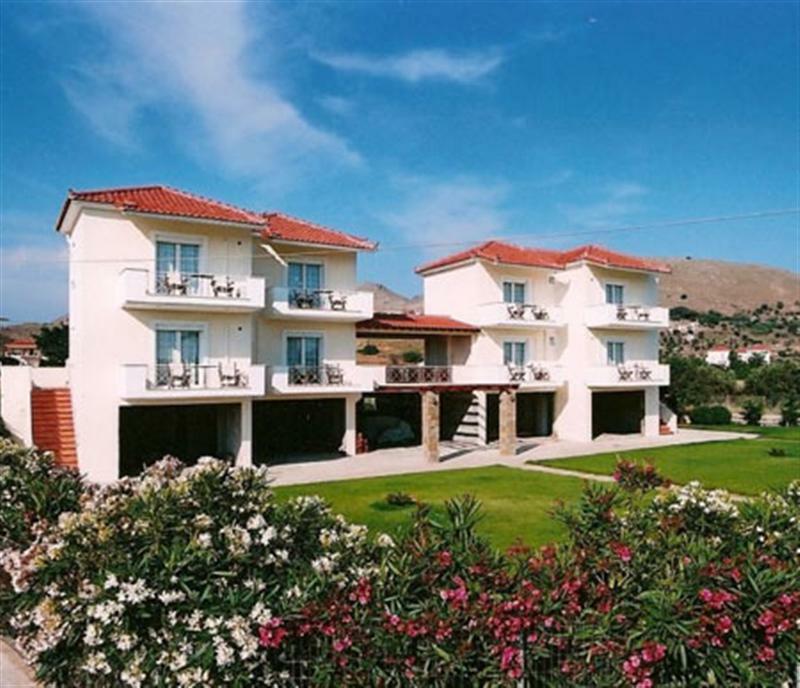 Located on the seafront on Plati Beach, 2 km from the cosmopolitan Myrina and 500m from the village. It is our pleasure to welcome you to the family and particularly cared for and fully equipped unit. 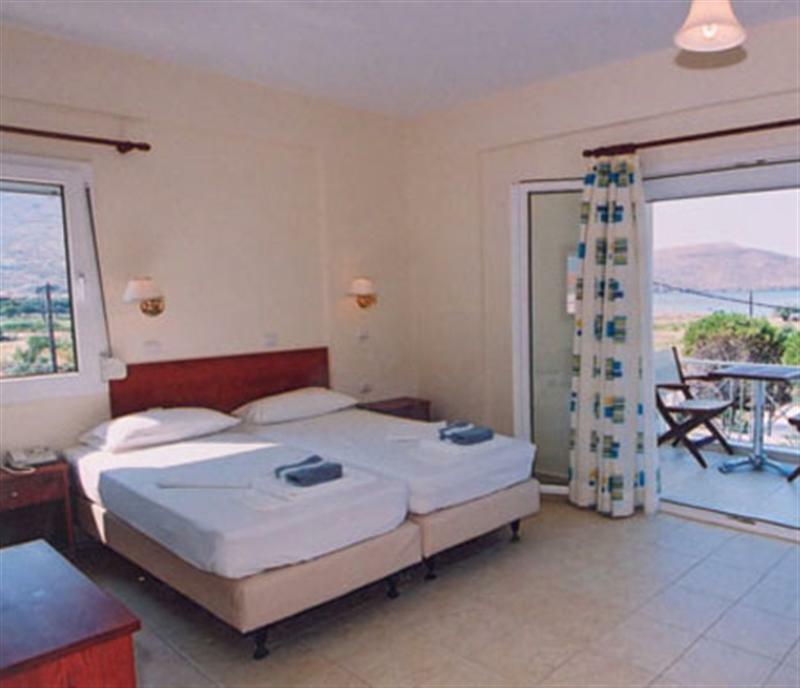 Our rooms all modern amenities provided, TV, air condition, refrigerator, kitchen utensils. 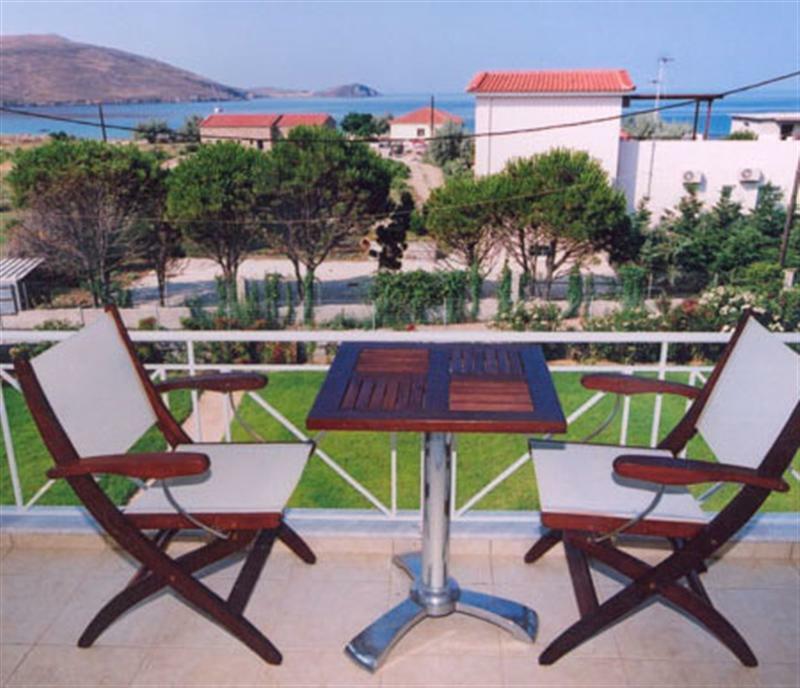 From the spacious terraces enjoying a magnificent view that relaxes and calms. Enjoy family friendly environment and cleanliness. In the surrounding area you will find taverns serving delicious and traditional dishes, coffee bars and everything else you need for your enjoyment. We are waiting to welcome you and pamper you in the best way.